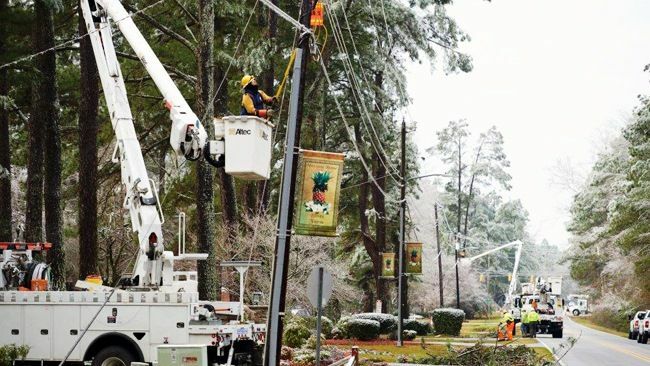 CHARLOTTE, N.C., -- Duke Energy currently has 50,000 remaining outages in the Carolinas after a winter storm affected customers over the past few days. Bobby Simpson, Duke Energy's storm director, says he expects nearly all remaining customers to have power Sunday. The company has had as many as 7,000 workers in the field since Friday working to restore outages caused by snow, ice, sleet and high winds. 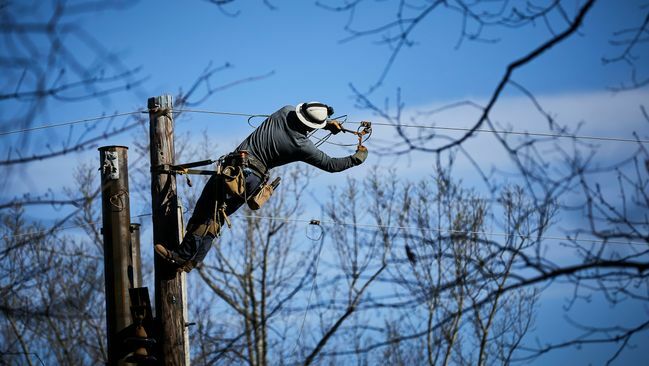 "We have restored more than 484,000 outages since Friday and we'd like to thank our customers for their patience and understanding while we work in the severe elements to get power back on," added Simpson. "Our restoration efforts become more challenging today as we respond to unique outages with extensive damage in hard-hit areas." Residents should remember North Carolina's "move over" law, which requires drivers to make way for emergency responders – like utility workers. On roads with only one traffic lane in each direction, drivers must slow down and be prepared to stop. Please continue to report your outage at 1-800-POWERON or 800-419-6356. Duke Energy is also providing updates on its social media channels to keep customers informed if significant outages occur. Stay away from power lines that have fallen or are sagging. Consider all power lines energized, as well as trees or limbs in contact with power lines. Please report downed power lines to Duke Energy. If a power line falls across a car you're in, stay in the car. If you MUST get out of the car due to a fire or other immediate life-threatening situation, do your best to jump clear of the car and land on both feet. Be sure no part of your body is touching the car when your feet touch the ground. 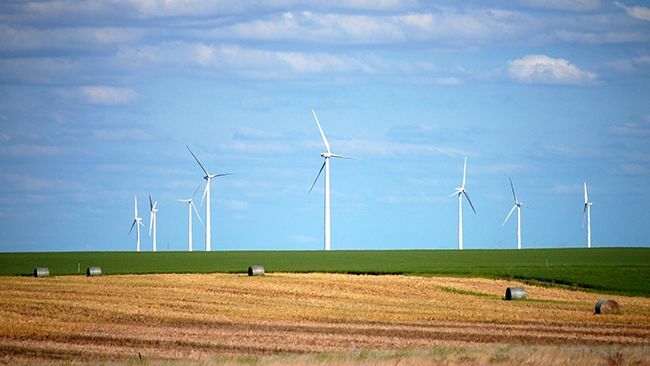 Restoring power after a storm can be challenging, as travel conditions are poor. Before power can be restored, crews first assess damage and determine which crews, equipment and supplies will be needed to make repairs. Because of this, customers may see damage assessors patrolling their neighborhoods before crews arrive to begin work. As part of Duke Energy's restoration process, customers may get a text or phone call from the company to confirm their power has returned. Customers who have damaged meter boxes should get them repaired now to avoid delays in restoration. A video explaining meter-box damage is available. A damaged meter box may explain why you do not have power while your neighbors do. Duke Energy urges any customers who purchase generators to contact a licensed electrician for installation. Generators can be dangerous. Contact a licensed electrician if you have any questions about the operation of the unit. If you are using a generator at your home to provide power until your service is restored, please watch for our crews and turn the generator off when they are in your area. The excess electricity created by your generator can feed back onto the electric lines, severely injuring a line technician who begins to work on a line, believing it to be de-energized.